UNISON’s membership consultation on the Local Government Association’s (LGA) pay offer for 2016 – 18 has now ended and yesterday the UNISON NJC Committee met at length to consider the responses. UNISON members rejected the LGA’s offer, with nearly two thirds – 64% – voting to reject and 35% voting to accept it. The Trade Union Bill – which this government are so determined to ram through at the moment – is a piece of legislation with a lot of critics. From Left to Right in both the Commons and the Lords, many have spoken out about this harmful and partisan law – and the number of supporters for the Bill seems to decrease with each passing day. For your chance to win, all you need to do is ensure UNISON has up-to-date contact details for you. If we can easily contact you we can support you better, and together we will be stronger in UNISON. This is aimed at those people about to retire and who need time and information to plan how to get the most out of their pension and make the most out of their leisure time post work. Are you in the Local Government Pension Scheme but don’t understand how it works? If you are interested in attending please contact Louise on 01254 585220 or fill in the course application form attached. 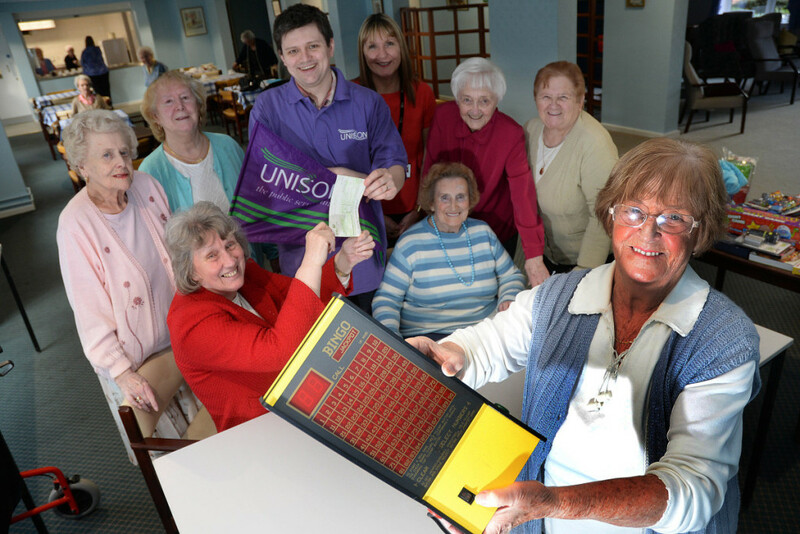 UNISON Blackburn with Darwen has donated £100 to a social group based at a sheltered accommodation. Branch Treasurer Ben Greenwood and Councillor Maureen Bateson visited Brackendale Sheltered Accommodation in Ewood to hand over the money. Brackendale residents, who include former UNISON members, hold a weekly bingo group but their machine is not working as well as it should. Are you receiving emails from the Branch? Don’t miss out, find out what’s happening in your Branch. 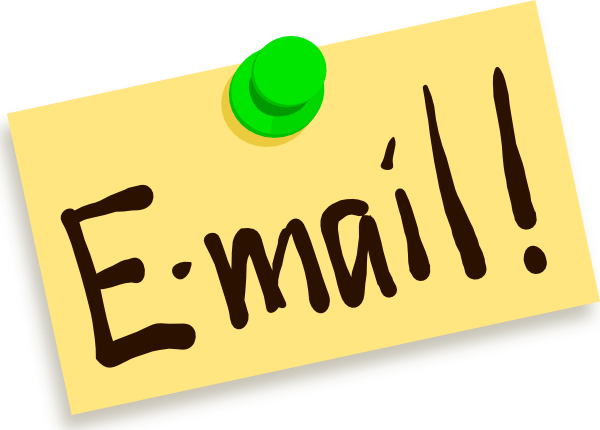 The Branch sends out regular updates/information via email, this will be the email address you filled in on the application form, many members will not have originally given this information so please get in touch with the office and update your details. 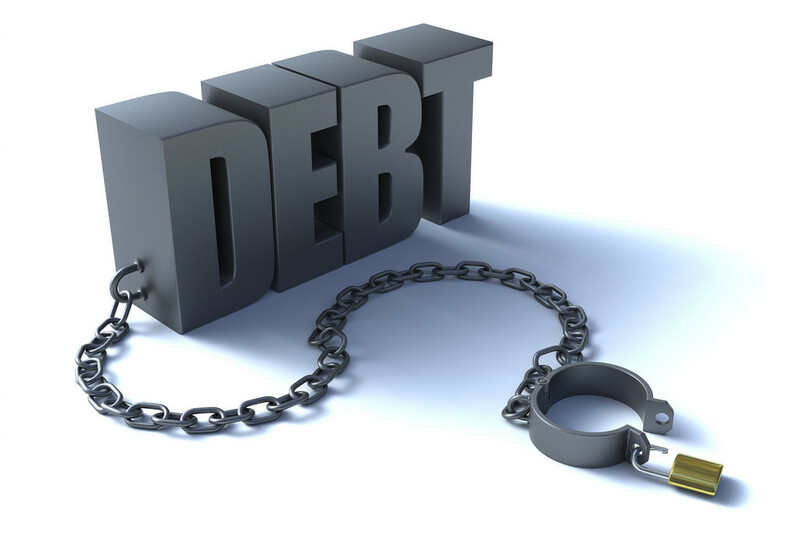 Debt – Can UNISON help you? For an increasing number of UNISON members managing household finances isn’t just getting harder because the cost of living is increasing, they’re also struggling to deal with debt. If you are facing problems UNISON may be able to help you. Many people who find themselves in financial difficulty are scared and either pretend it isn’t happening or find themselves too embarrassed to speak to anyone about it – yet as the old saying goes, a problem shared is a problem halved! 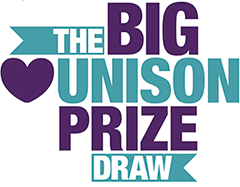 UNISON will be launching a big prize draw in the coming weeks, with £30k worth of prizes. The draw is to encourage members to update their personal contact information for our records. This is a key priority for the union – given the current threats in the Trade Union Bill and the increasing need to be able to contact our members quickly and easily. Public Meeting – Stop TTIP! A public meeting will be held 25th February 2016 at 6pm at UNISON North West, Arena Point, 1 Hunts Bank, Manchester, M3 1UN. The EU-US trade deal is a charter of rights for big business. It threatens our public services, environmental protections and food safety standards.